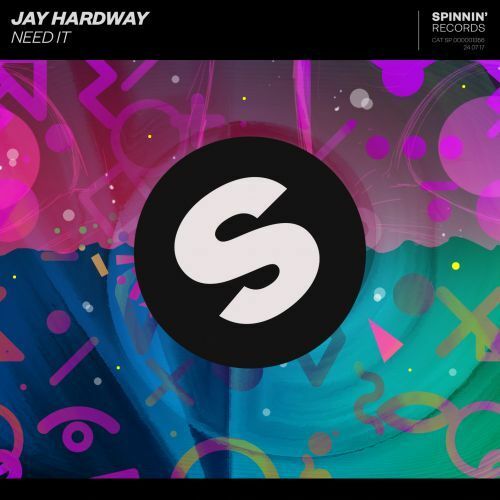 Dutch phenomenon Jay Hardway delivers a tune that everybody needs! Delivering a most satisfying record that floods with sharp synths, impressive vocals and some strong and solid percussion. Need It has a retro feel to it and it’s going to make many crowds move. Fantastic tune!